Whether you’re after freshly picked organic veg or (quite the opposite!) 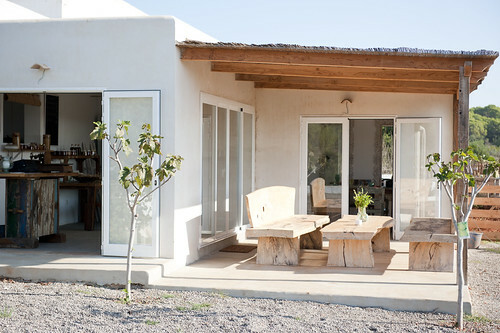 a new piece of luxurious rustic country furniture or clever gift ideas, Casa Buen Honor is the place to shop! The gorgeous casita at the entrance to this fantastic country farm is chock full of beautiful furniture and homewares, and open every Wednesday and Saturday from 10am until 2pm (or by appointment)… Come for some fresh eggs and you might just go home with a table to eat them on!